Pack Size : Bottle of 30 chewable tablets. 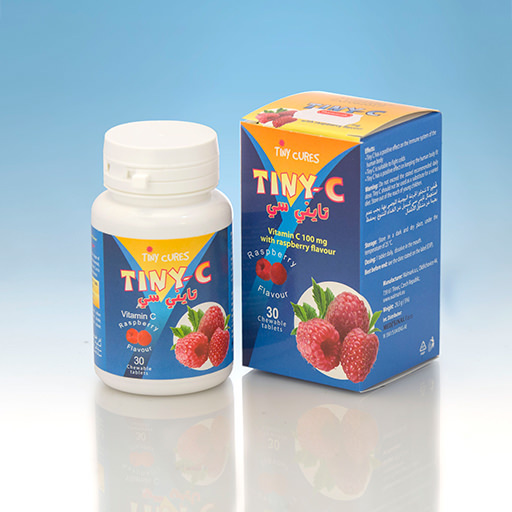 Form : Vitamin C 100mg with Raspberry flavour. Directions : One chewable tablet daily for children.